Prove your integrity by keeping your promises. Chris Kim shows us that it is crucial to take the time to understand the culture of the market you are trying to open. Also, make a commitment to stay and don’t expect to become successful by simply sponsoring one person. Chris Kim was a former K-Pop singer from Korea in a band called S#arp (pronounced “Sharp”), that had 9 #1 hit songs and 6 albums. His singing career ended due to contract disputes with his entertainment agency and led him to return back to the US. Chris eventually discovered network marketing from a Craigslist ad and today is a top earner and the Master Distributor in his company. Currently, his company does over $150 million in sales in Korea and the entire country is in his organization. 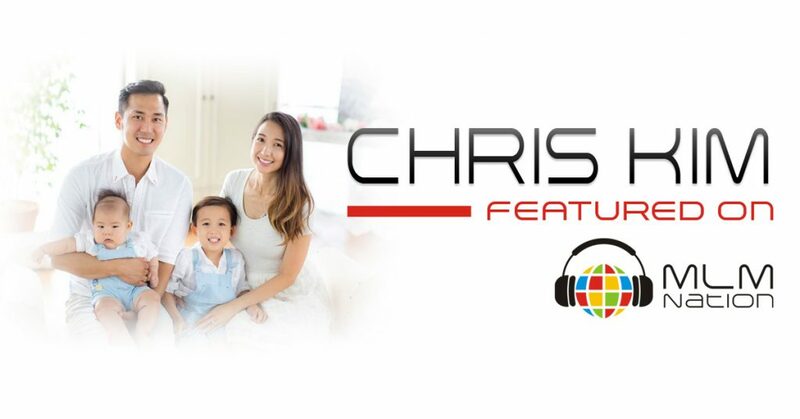 Chris credits Tim Herr, who appeared in episode 345, as his original sponsor and mentor in network marketing.